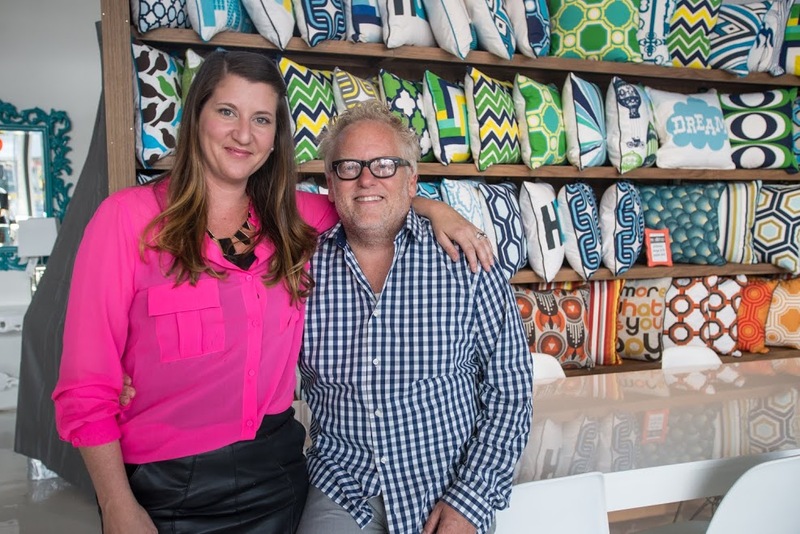 In the midst of palm trees and wide spread desert, we opened a modern furniture store in Palm Springs that caters to the modern local and celebrity clientele’s vacation homes. 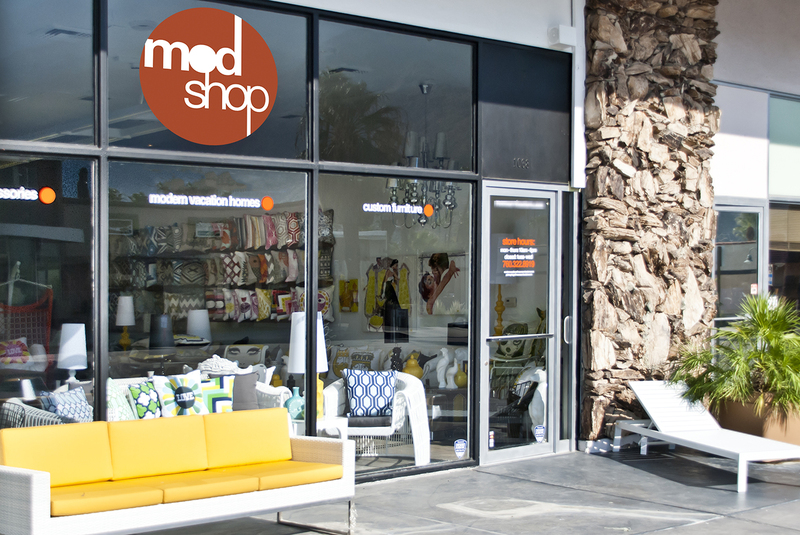 A mid-century haven where you will find some of the best modern sofas in Palm Springs. 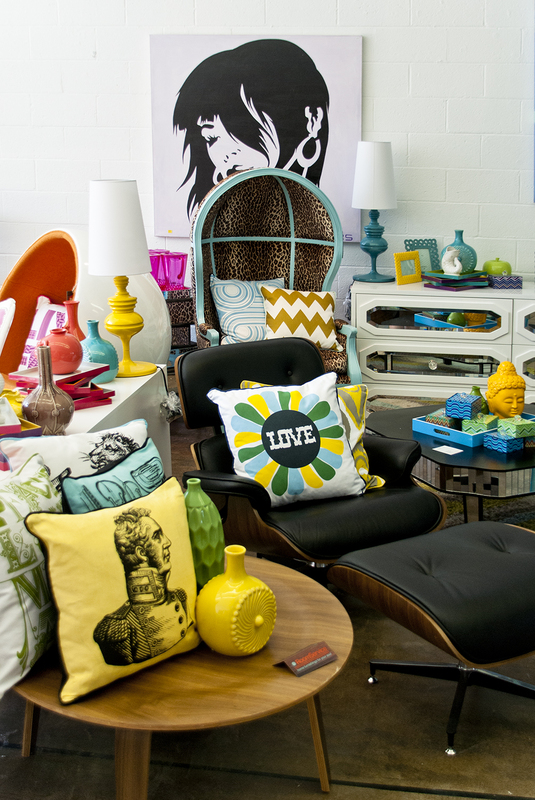 Mid-Century furniture in Palm Springs is everywhere! 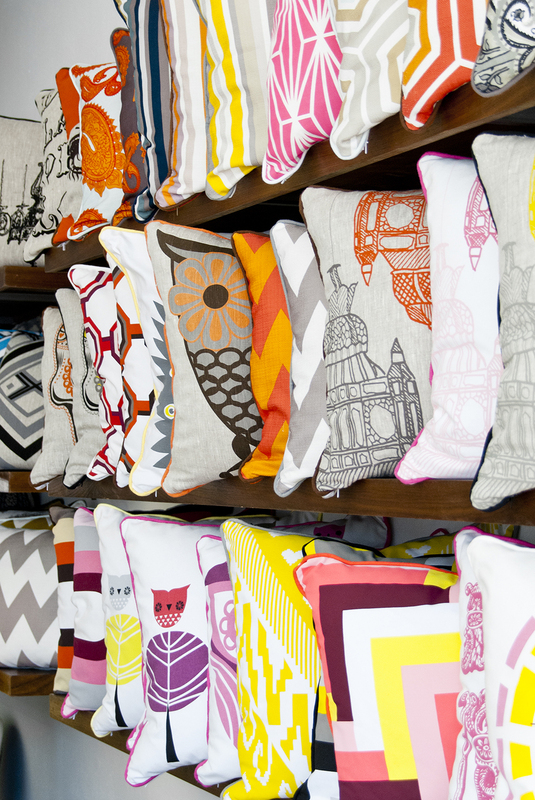 Our unique design styles and colorful fabrics give Palm Springs something to talk about. 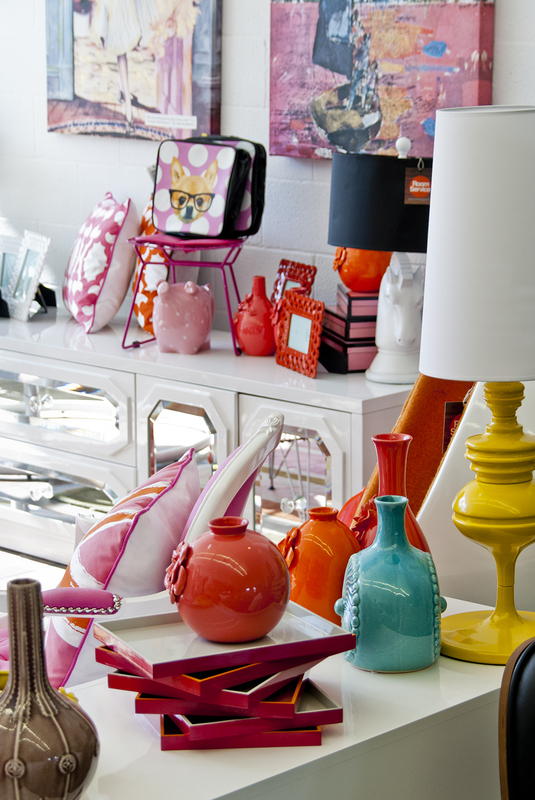 ModShop isn’t your ordinary furniture store. 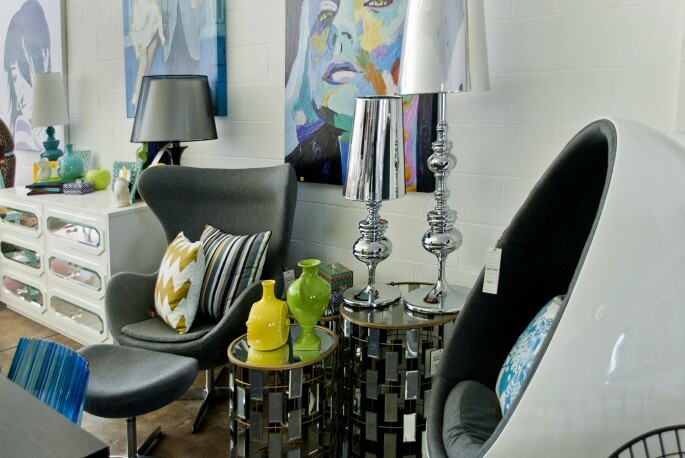 The iconic art hanging on the walls, along with the fabulous wing chairs that sit throughout the showroom, take you back in time and leave you with a sense of nostalgia. We are located at 1068 North Palm Canyon in the beautiful Palm Springs, CA. Here’a a little preview of our desert retail store…..
As you can see, our modern designs are full of color and fun fabrics! 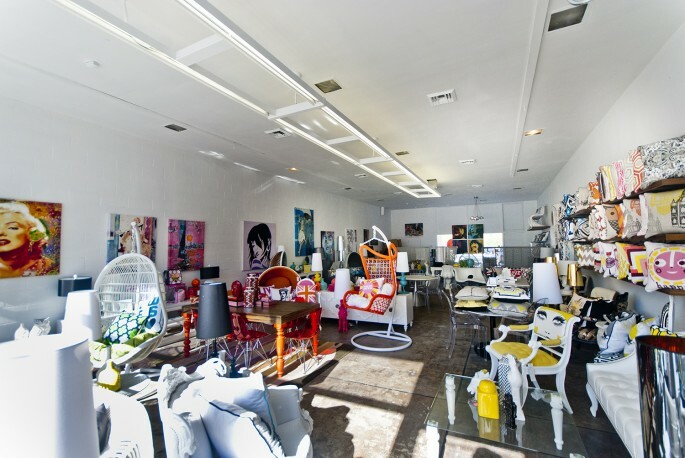 If you are visiting Palm Springs for a mini getaway or relocating to this amazing gem, stop by our retail location and speak to one of our knowledgable representatives. 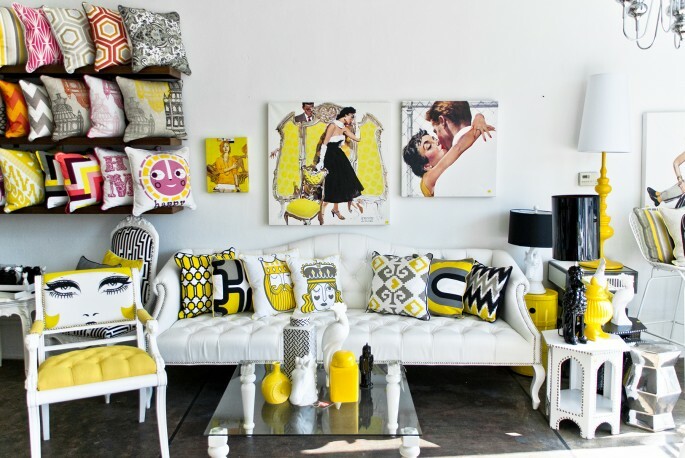 We offer our clients the ability to customize all of our furniture pieces to fit their design style specifications.